Hello hello, and welcome to another edition of Midnight Audio Theatre! If you heard last week’s episode, then news that the WCBE fund drive has come to a close is no surprise to you. But the station still needs your support! 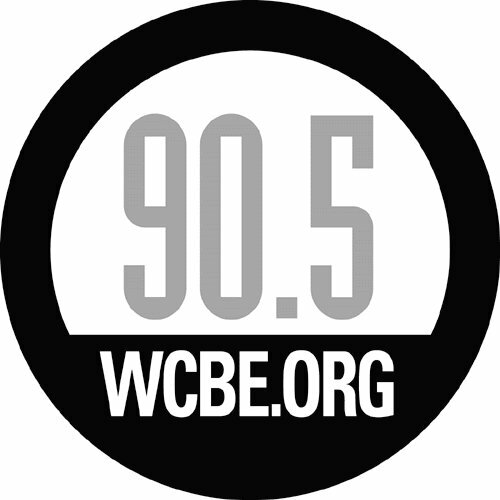 If you haven’t done so already, please consider making a show of your support by going online to wcbe.org and clicking on the “Donate” button at the top of the page. It’s WCBE that has helped Midnight Audio Theatre get to where it is today; we wouldn’t exist without the help and encouragement from the station. 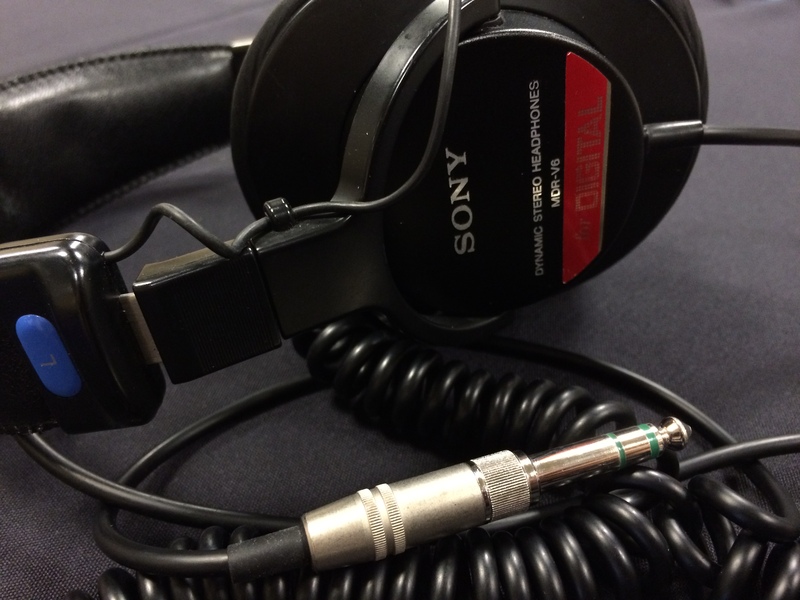 Show your support for audio drama – donate now! As for this episode, we’re walking that same theme of “focusing on the local” (WCBE is a community-driven NPR station), we have a full hour of local radio plays for your listening pleasure. First up, we hear a selection from the Topnotch Tangler series, produced and performed by It’s All Been Done Radio Hour. If you’ve been listening for a while, you’ll know that they have monthly performances at the Madlab Theatre in downtown Columbus; they’ll be doing just that this Saturday, April 8th! Be sure to go to itsallbeendoneradiohour.com for more info. Following that is a unique treat – this past Saturday, April 1st, the 3pm broadcast hour at WCBE was hijacked to put on an unrehearsed, impromptu performance of the first part of “War of the Worlds”. It was brainstormed, drafted, cast and generally prepped in less than three hours, and performed off-the-cuff by WCBE staff and some of the amazing folks at Actors Theatre of Columbus, who were in the phone volunteer room taking calls of donations during the fund drive. Yes, there are errors in script details and transitions and SFX placement – all of which were the fault of one MAT host, but given the last-minute preparation of the whole event it was an amazing time. We hope you enjoy listening as much as we enjoyed performing it (and the radio listeners that were taken by surprise)! Previous Post: Episode 232 – Set Course For (Fund Drive) Adventure! Next Post: Episode 234 – It’s National, It’s Audio, It’s Theatre!